Dear Readers, Many of the aspirants have requested to provide Practice English Questions with detailed explanation. 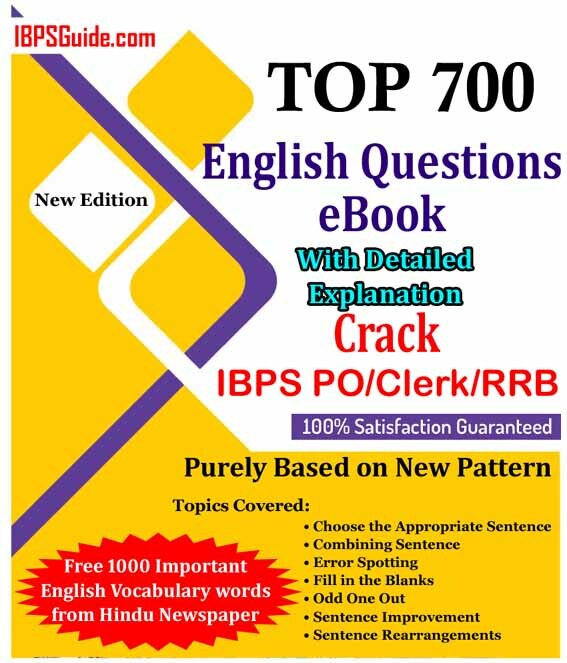 To make your preparation better we have provided our eBook on TOP 700 English Questions eBook to Crack IBPS Exams 2017 Purely Based on New Pattern with Detailed Explanation. Candidates can download this eBook and make your practice perfectly to tackle the examination. The expert team of IBPSGuide.com has prepared the TOP 700 English Practice Questions eBook to Crack IBPS Exams 2017 Purely Based on New Pattern with Detailed Explanation. 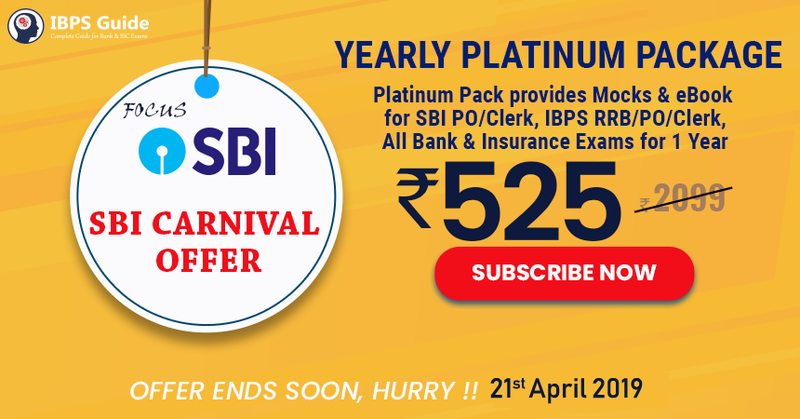 We all knew that SBI PO is one of the most standard examination in which we can expect more hard level questions. To crack this examination every aspirant should practice with more hard level questions. IBPS RRB, IBPS PO, IBPS Clerk IBPS SO and All other Upcoming Competitive Exams 2017.